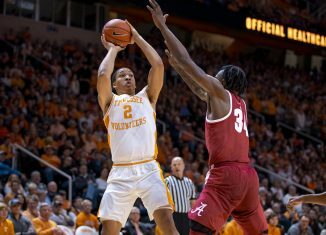 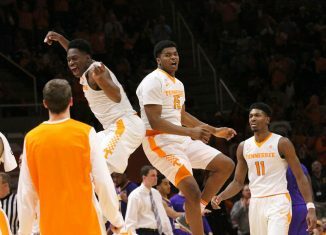 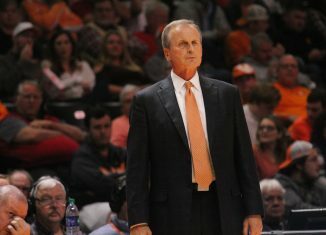 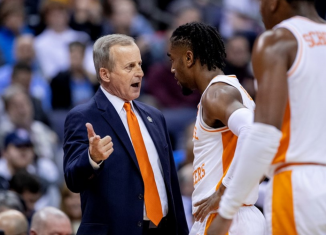 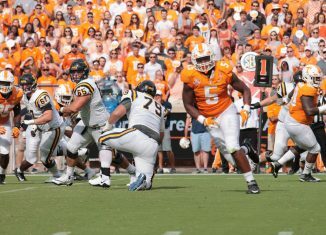 According to ESPN, the Vols will have the toughest 3-game stretch of any team in the SEC this year thanks to a brutal stretch in October. 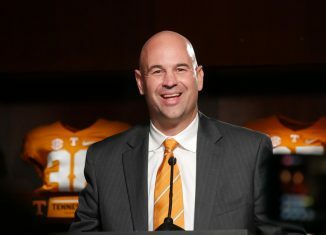 The RTI Live show discussed how Jeremy Pruitt pulled off some "magic" in recruiting, the newest hire on Pruitt's support staff, and more. 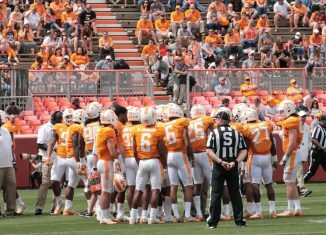 Tennessee has officially announced the kickoff times of their first three games of the 2018 college football season. 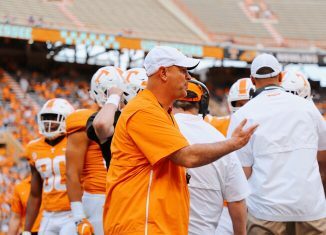 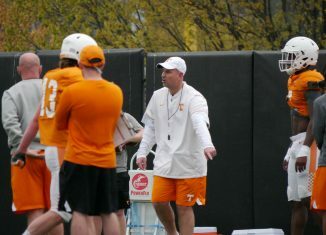 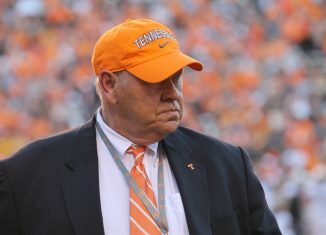 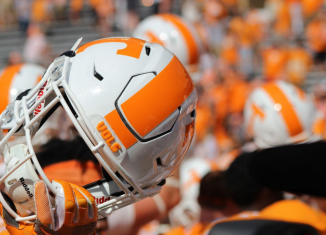 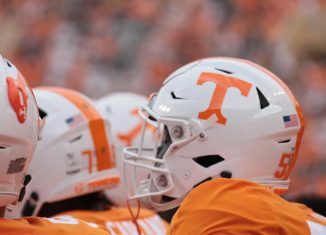 According to a report, Tennessee head coach Jeremy Pruitt has filled the final vacancy on his football staff for the 2018 season. 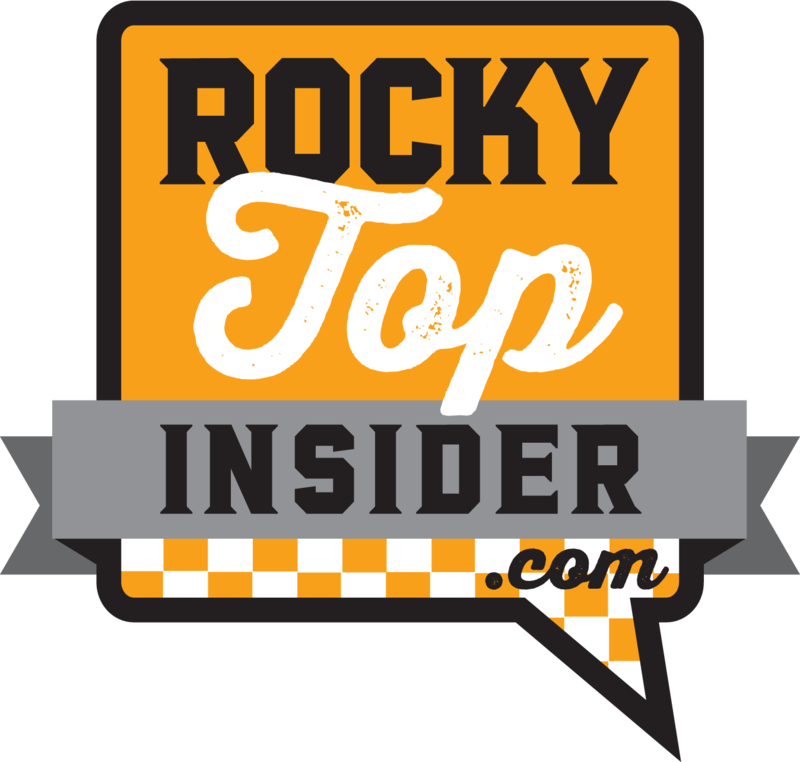 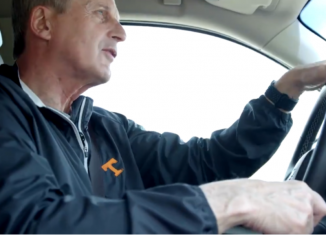 The RTI Podcast spoke with Tennessee head baseball coach Tony Vitello about his 1st year at UT, and we discussed recent developments in football. 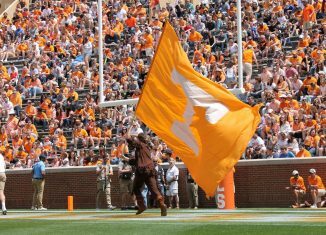 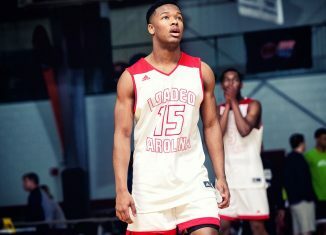 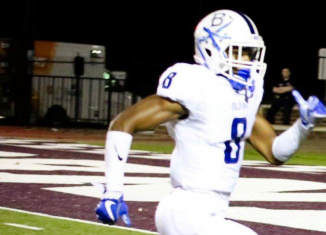 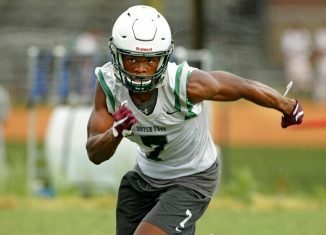 The Vols still aren't done adding to their 2018 class, as former South Carolina commit and 4-star WR Bryce Thompson is set to join UT.